We offer the most comprehensive list of courses available to businesses nationwide in leading venues covering the entire UK. We can provide you with whatever course you need, whenever you need it, wherever in the UK. 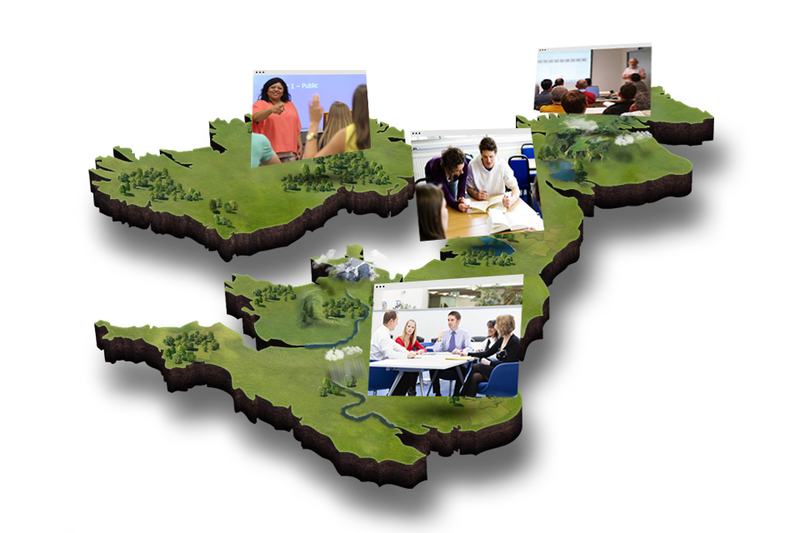 Why travel to one of our UK wide training venues when we can bring our comprehensive list of courses directly to you? We can provide you with whatever course you need, whenever you need it, wherever you are based in the UK. 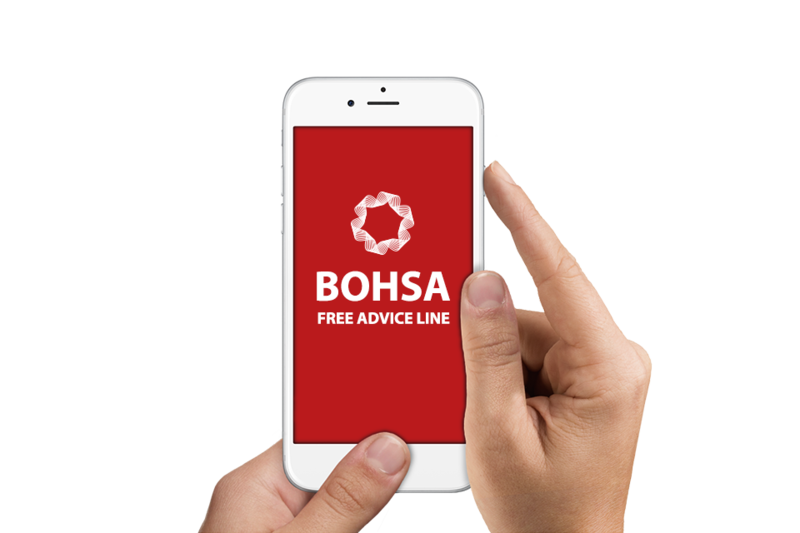 Call our Free Health and Safety advice line today to speak to an experienced consultant who will offer you general advice that will help support you through the Health and Safety mine field. 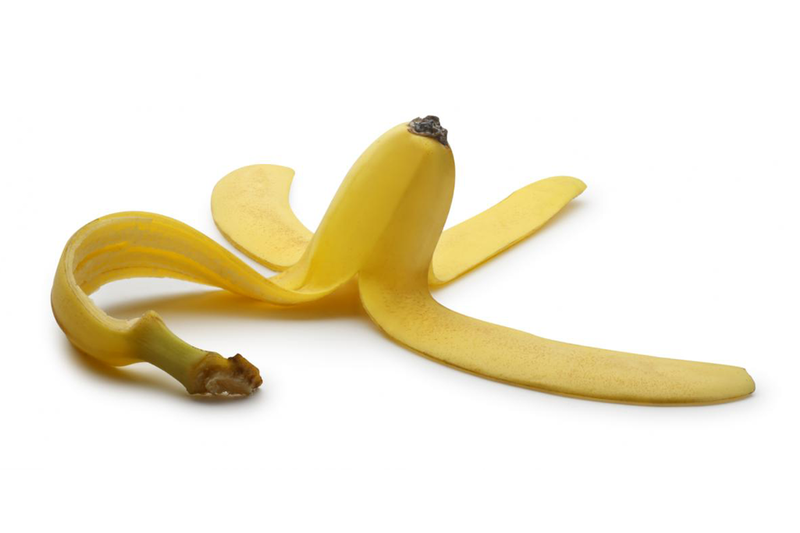 It doesn’t matter if you are just starting out in business or if you are unsure of what exactly your legal requirements are when it comes to Health and Safety. Our simple guide will take you through the basics and we have consultants on hand to support you should you have any questions. If you prefer a more in-depth and personal service, we proudly offer one of the UK’s Best and Free Workplace Assessments. 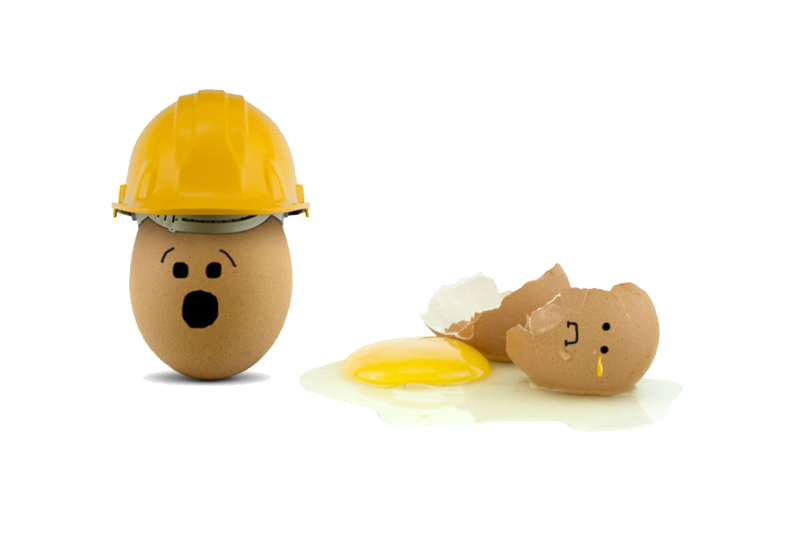 One of our qualified Health and Safety professionals will visit your premises, assess your business needs and explain in clear plain English exactly what your requirements are. Completely free! 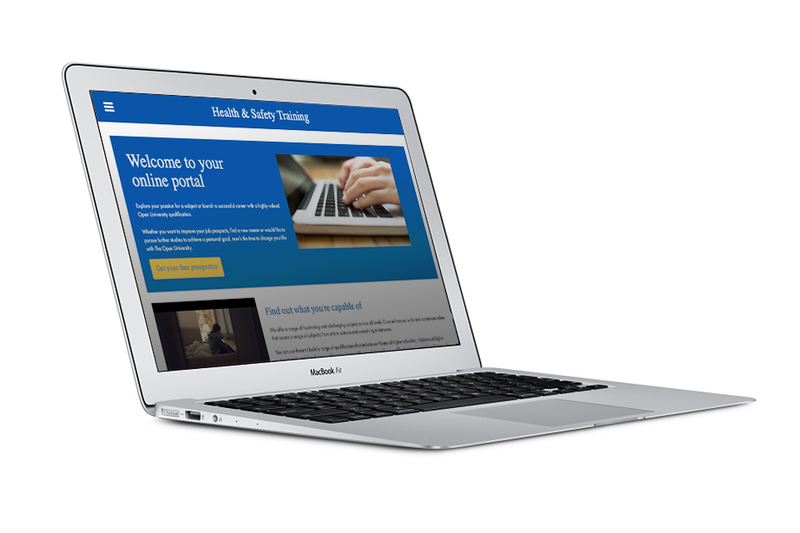 E-Learning offers a whole host of benefits when it comes to your Health and Safety training requirements. Lower costs, fast delivery, convenience and less impact on your business are just some of the benefits of this effective form of learning. 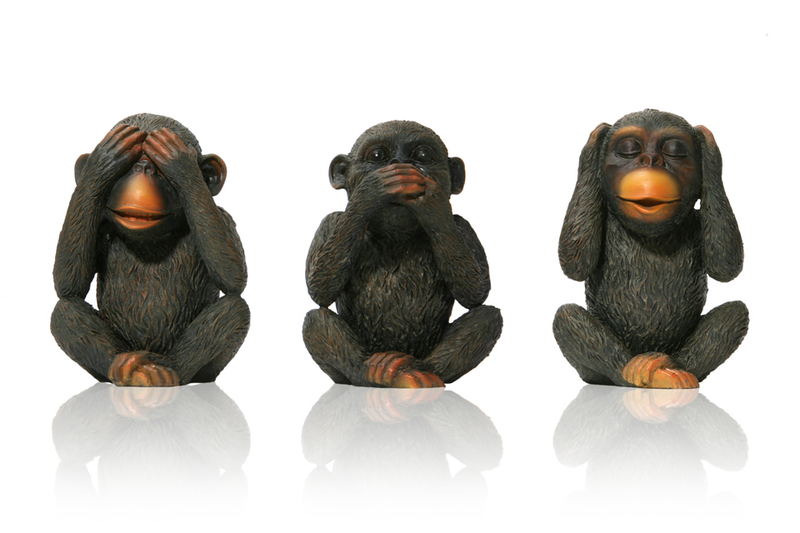 Managing your own Health and Safety can be stressful, time consuming and expensive. 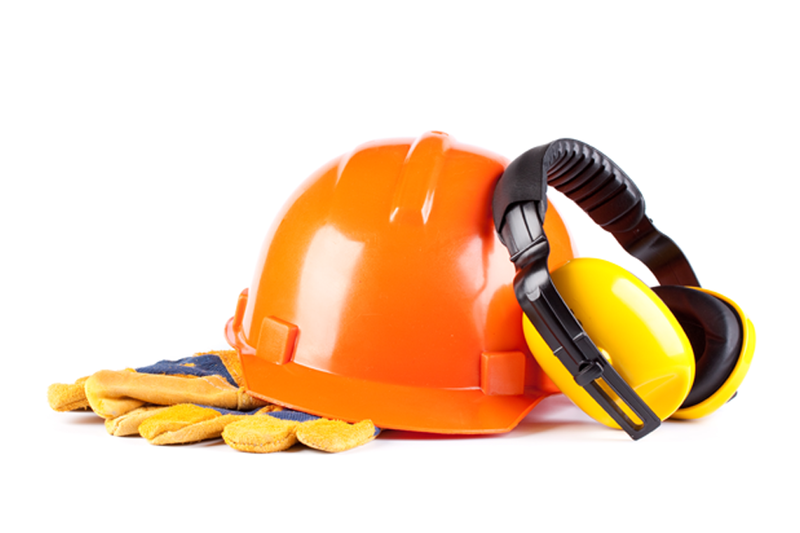 We can take over everything when it comes to Health and Safety, essentially becoming your in-house team. 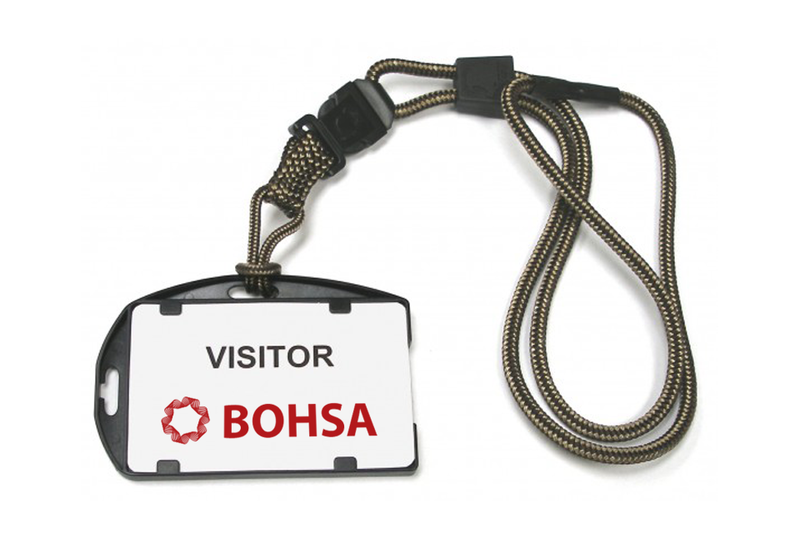 This offers you complete peace of mind whilst saving you headache and money at the same time. With procurement experience counts! Our procurement advisory service provides expert support for clients seeking to evaluate and significantly enhance their procurement capability and performance. Our team of advisory practitioners have a proven track record of success when implementing key consulting projects across the private and public sectors. 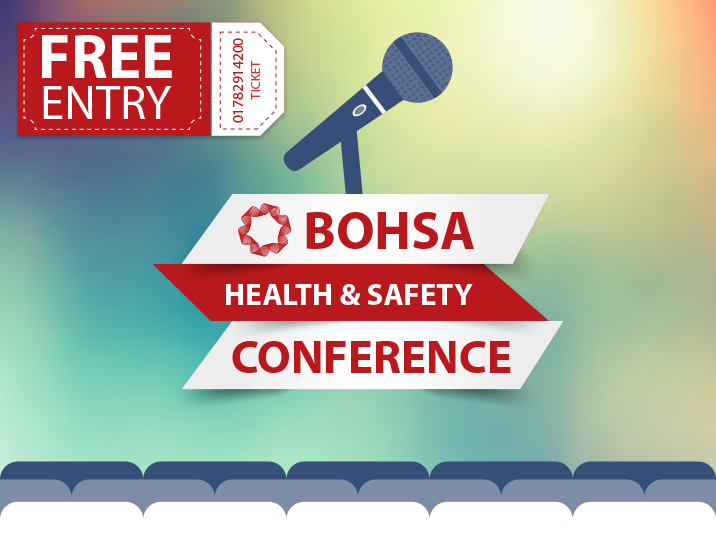 BOHSA proudly offers one of the UK's leading Health & Safety conferences every quarter that offer a priceless incite into the world of Health and Safety.